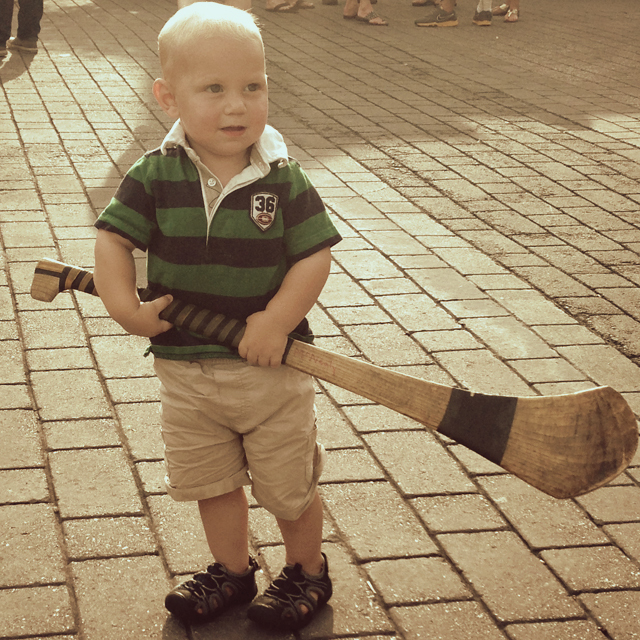 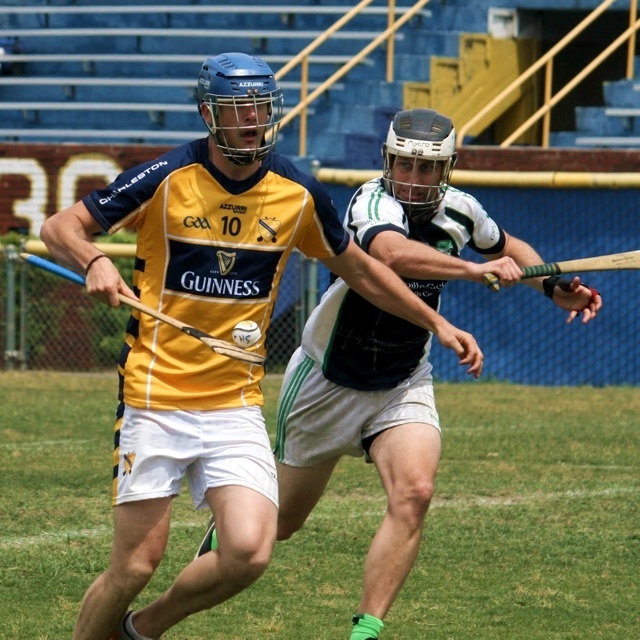 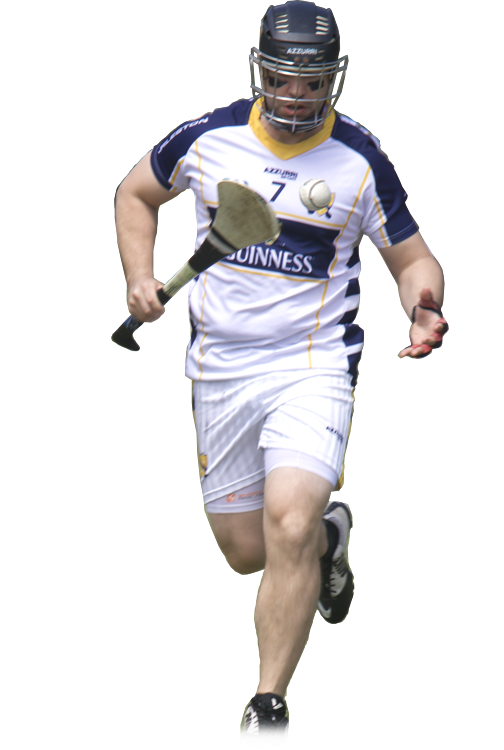 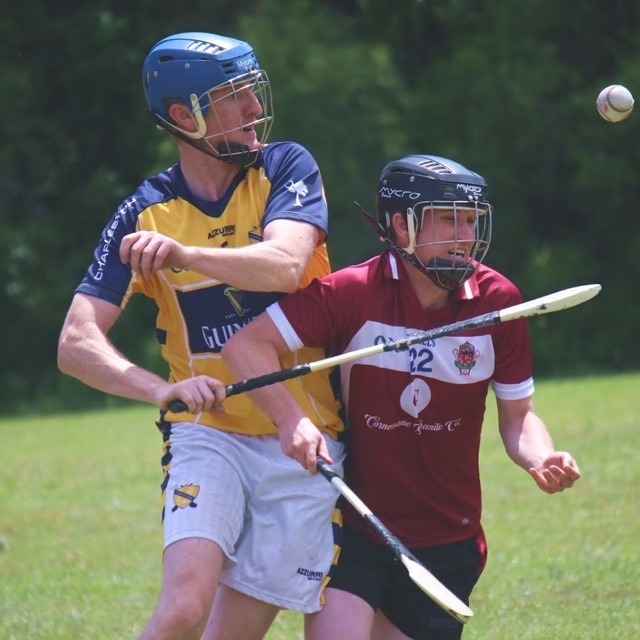 Hurling is largely considered the fastest game on grass and the oldest recorded field sport in the world. 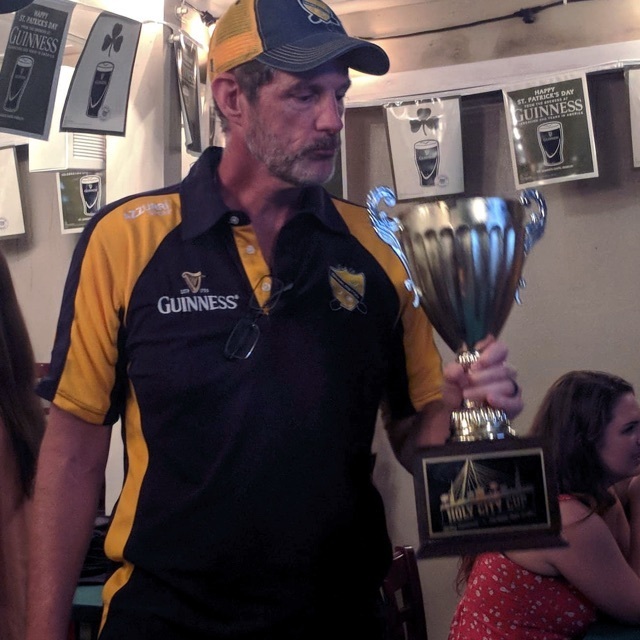 While hurling is relatively new to the Lowcountry, our now seven-year-old club competes on a regional level as well as locally, most recently winners of the 2018 Holy City Cup. 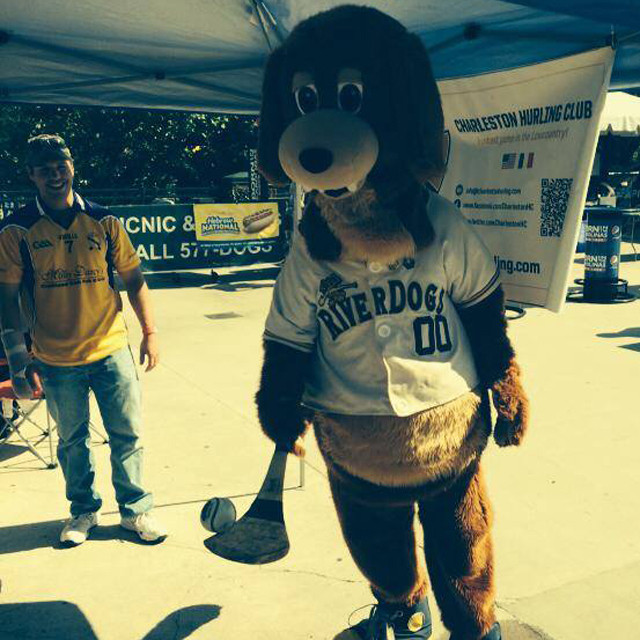 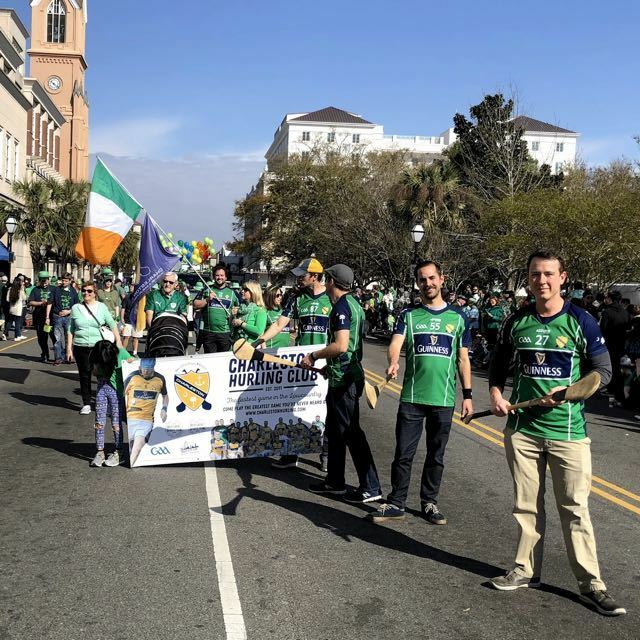 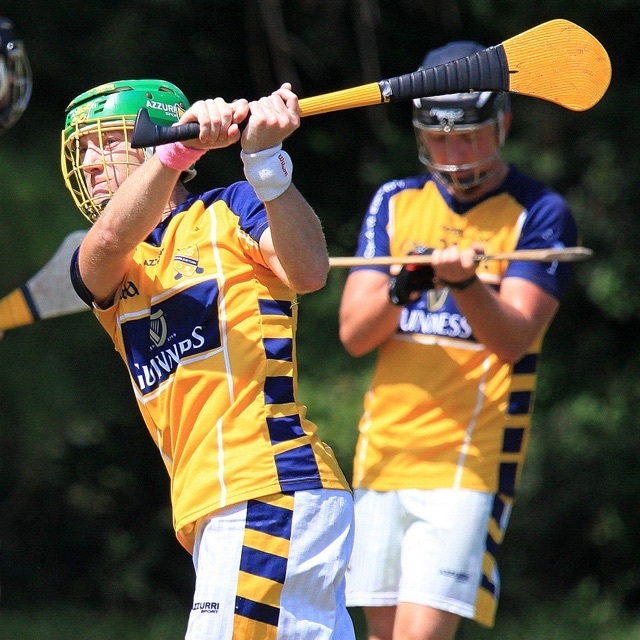 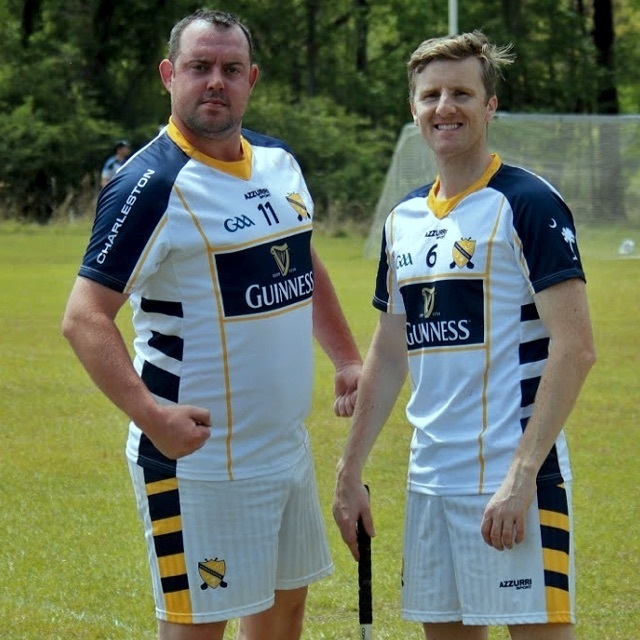 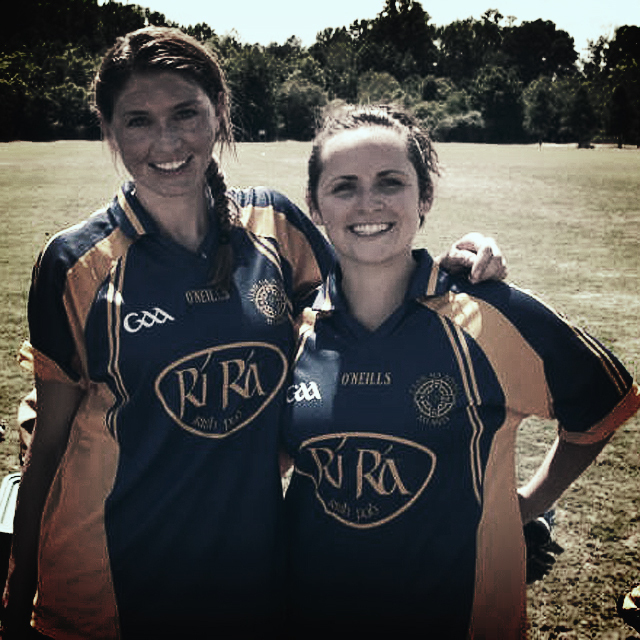 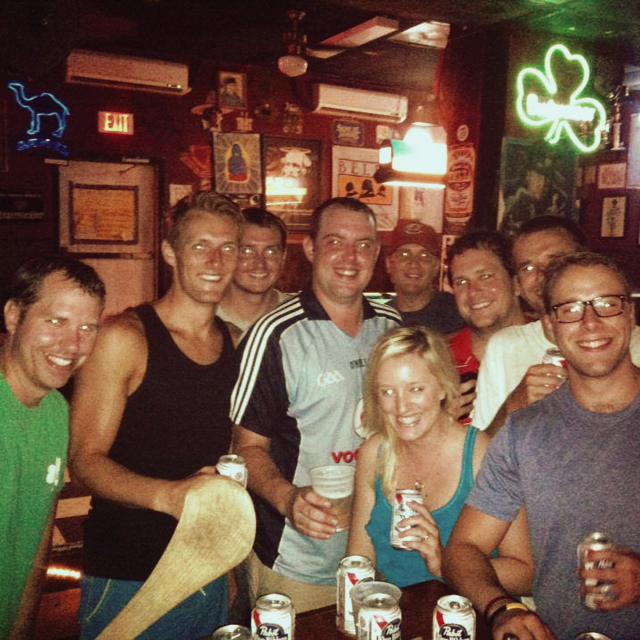 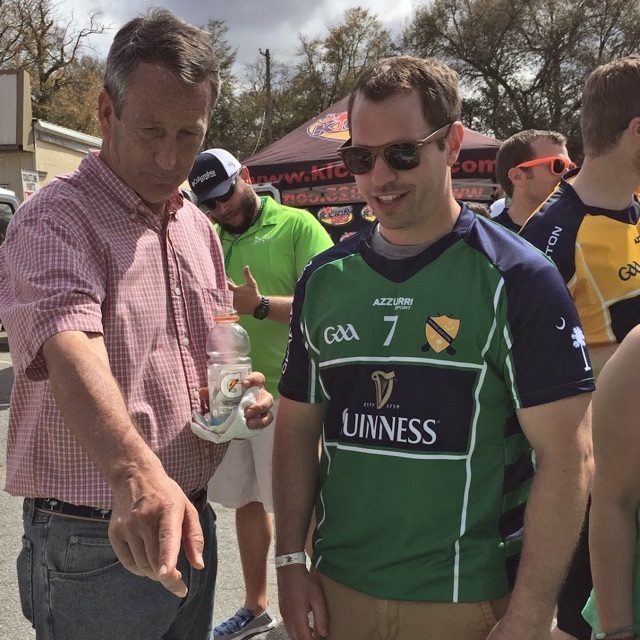 Every year, hurling teams from all across the Southeast meet in Charleston for the annual Holy City Cup.